25% - 50% off Clearance Sale! Whether you are looking for awards, sports officials supplies, sporting goods, or you need hats, T-shirts, jackets or sweats imprinted, you will find it all at JLH Engraving - Action Officials Sports shop. My shop has a large selection of trophies (with free computerized engraving on premises), plaques, ribbons (stock or custom made), certificates (stock or custom made), medals, gavels, bronze memorial plaques and key chains for all occasions and sports. Quantity discounts are also available. All detailed records for organization awards are kept on file for future orders. 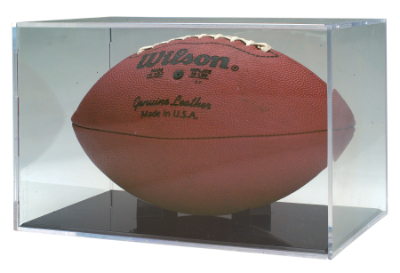 At JLH Engraving, we offer a large selection of trophies (with free engraving), plaques, (engraving $.10 per character), medals, ribbons, (stock or custom made), for sports, academic, music, corporate, motivational, fire department, police and other organizations. We also can reproduce your logo that can be used on your awards. 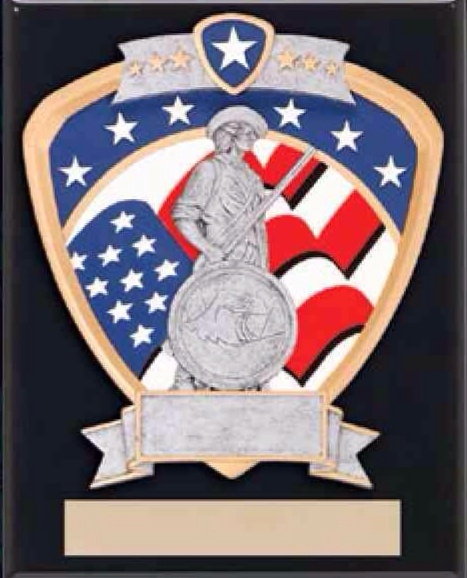 Other engravable items included name badges (brass or plastic), business card cases, pet tags, desk name blocks, plastic door signs, plastic display signs for retail shops & offices, brass Life Membership cards, desk and wall clocks, bronze memorial plaques, gavels, key chains, money clips and much more. If you are looking for printed t-shirts, sweats, hats, etc. for your team, school, business or organization, look no more. At JLH Engraving, we also print clothing with stock and custom designs. I also can letter and number your NHL hockey jerseys for all teams that are heat applied and sewn. For the sports officials, we have clothing and hats, Fox 40 whistles, lanyards, stop watches, umpire chest protectors, masks, leg guards for baseball, softball, basketball and soccer. Other stock items are mouth guards by Shock Dr., scorebooks, figurines, chin straps, socks, hats, balls, sweatbands, equipment bags, drawstring bags, and pins. 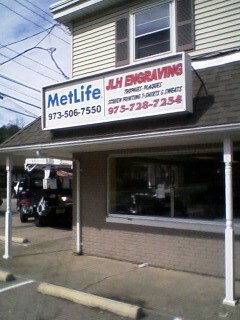 JLH Engraving was established in 1986 in West New York, NJ and relocated to West Milford, NJ in 1997 and the Hewitt section of West Milford in 2013. On April 15, 2016 we celebrated 30 years in business with a 30% off sale. We were featured in A&E Magazine. We were also featured in the West Milford Messenger. © 2014 Jennifer Hoffman. All rights reserved.